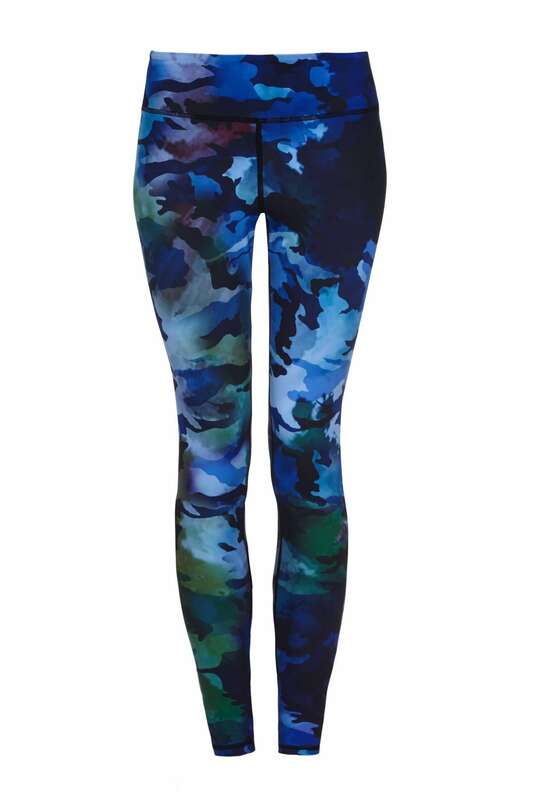 Yogaleggs Carefree Camo are functional and on trend sportsluxe camouflage print leggings. Made of high quality, breathable, moisture-wicking, antibacterial fabric with compression components designed to keep you cool and dry throughout your workout and take you from day to night. So comfy, even when I sized down on these. Long in the leg which is great for me. Love these! Super comfortable and great print! Fantastic customer service. This will not be my last purchase! These leggings are so flattering, the colours go with anything and they are so comfortable, in and out of the gym. I rarely wear any other make, and when I do, nothing compares. These were my first pair of Yoga Leggs and I blame them for my addiction. Such a great design that’s perfect for on and off the mat! These are one of my favourite pairs of leggings. They fit well and look great. So pleased you think these are the best leggings!